4k00:14Aerial reveal, country road hidden in beautiful fall foliage in Lancaster County, Pennsylvania. 4k00:10Aerial View Of Nagatoro Town buildings in autum, Japan. 4k00:15Autumn tree background. 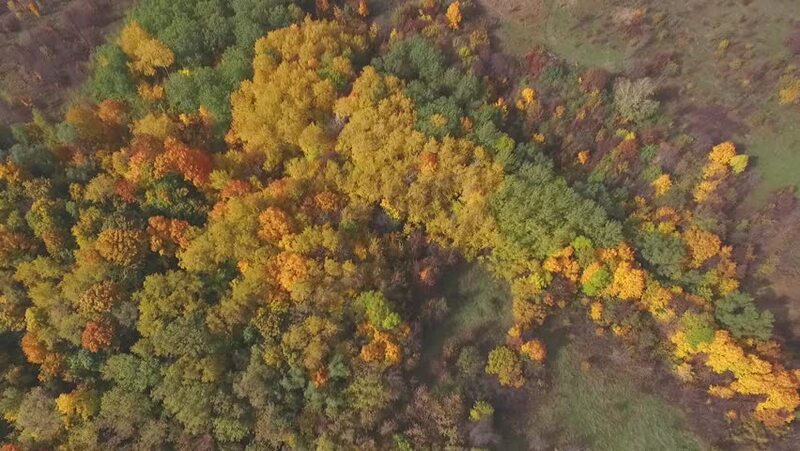 Top down view of forest from drone. 4k00:25Aerial view of colorful autumn forest. Beautiful orange and red autumn colors.